hd00:18Fingers Girl Embroidered a Picture of the Beading Close Up. the Action in Real Time. hd00:18Women paints nails.Manicure Nail Art close up. 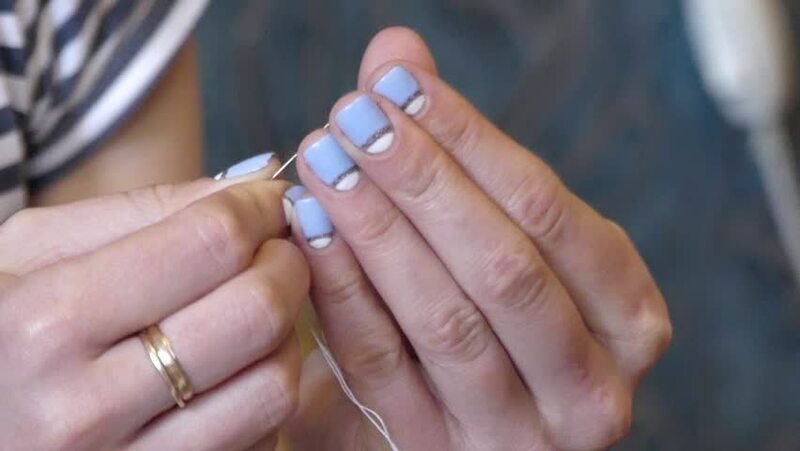 Beautiful Nail Art Manicure. Nail designs with decoration.Manicure nail paint. hd00:16A cute little 7 year old Asian girl gets her first manicure in a professional salon.